Dell EMC offers several HCI options, mostly powered by VMware's vSAN HCI software. VMware vSAN is available directly from VMware and is enabled via configuration in a vSphere cluster. As with Dell EMC, VMware is part of Dell Technologies. Dell EMC's flagship HCI product, VxRail, uses vSphere with vSAN on top of PowerEdge servers in an integrated appliance. In addition to the other products in its portfolio, Dell offers vSAN Ready Nodes running on Dell PowerEdge servers. Whereas a vSAN Ready Node is a validated configuration, the VxRail HCI appliance is a single product with a completely supported lifecycle. Dell EMC also sells VxRack SDDC and VxRack Flex rack-scale HCI products. VxRack SDDC utilizes the complete VMware portfolio -- vSAN, NSX, vSphere and VMware Cloud Foundation -- to build a fully software-defined data center. VxRack Flex has built-in networking and is powered by EMC ScaleIO software. 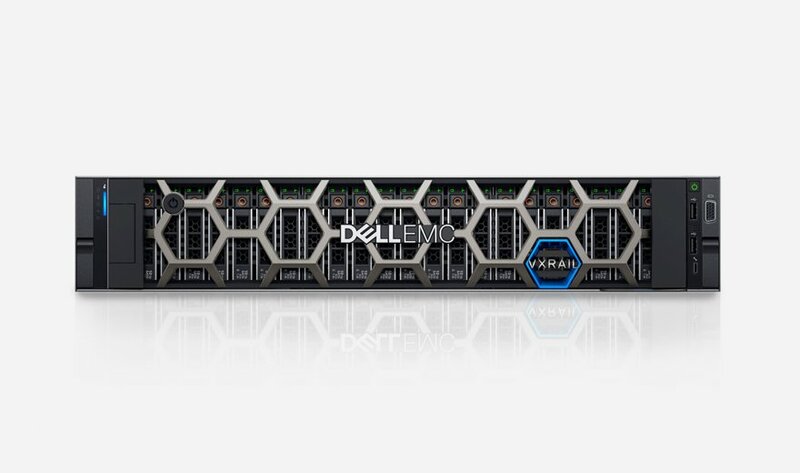 Dell EMC XC HCI appliances run Nutanix software on PowerEdge servers from a partnership that predates the Dell-EMC merger. The OEM deal makes Dell and Nutanix both rivals and partners in the HCI market. A Microsoft Storage Spaces Direct Ready Node is a validated PowerEdge configuration that can run Storage Spaces Direct as a node in a cluster and supports Hyper-V. Which factors are most important to your organization when comparing HCI products?